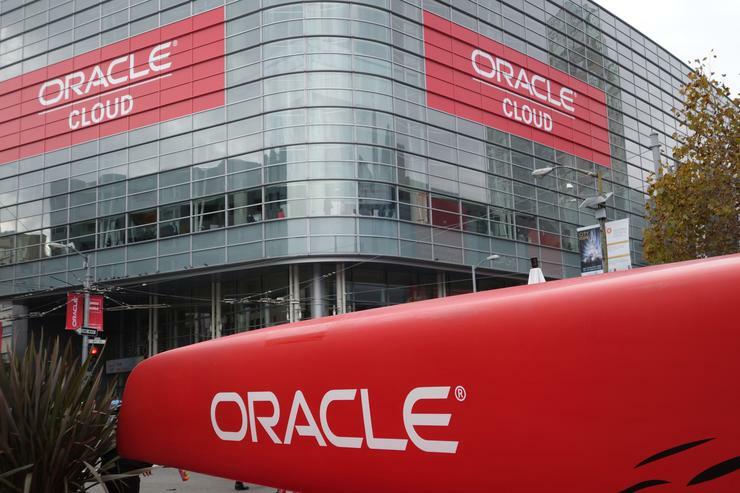 Oracle will acquire LogFire, a provider of cloud-based warehouse management applications, with the aim of boosting the features of its supply chain management cloud offering. The Redwood Shores, California, software and cloud giant expects that the addition of the LogFire applications will complement the logistics functionality of its Oracle Supply Chain Management (SCM) Cloud by adding warehouse management capabilities. The financial terms of the proposed acquisition of the Atlanta, Georgia, firm were not disclosed. The management and employees of LogFire, which was started in 2007, will join the Oracle SCM Cloud team. Oracle has been making acquisitions of cloud computing companies to shore up its applications for various industries. In July, it said it would pay US$9.3 billion for NetSuite, a provider of cloud-based applications, such as for financial management, enterprise resource planning, e-commerce and retail management, to over 30,000 customers in a number of industries in more than 100 countries. In May, Oracle said it would acquire Opower, a niche provider of customer engagement and energy efficiency cloud services to utilities. It entered into an agreement in April to buy Textura, a company focused on cloud services for the engineering and construction industry. Oracle aims to take advantage of LogFire’s expertise in cloud-based warehouse management “while we integrate into Oracle Supply Chain Management (SCM) Cloud’s broad suite of innovative applications that enables supply chain organizations to modernize their supply chain processes,” wrote LogFire’s CEO and founder, Diego Pantoja-Navajas, in a post Tuesday confirming the proposed acquisition. LogFire’s technology that was built for the cloud provides integrated warehouse, inventory and workforce management, which scales easily at increased volumes and complexity, wrote Rick Jewell, Oracle's senior vice president for SCM applications development. Oracle said it is reviewing the existing LogFire product roadmap and will be keeping customers posted on this in line with its standard product communication policies. LogFire products and services will be available to customers until the close of the transaction through its existing sales, support and professional services contacts. LogFire has over 40 customers from the retail, consumer goods, third-party logistics and e-commerce industries that use its technologies to fulfill over 100 million global orders annually, Oracle said. LogFire has a long relationship with Oracle, most recently having integrated its Warehouse Management System with Oracle Transportation Management. Oracle has promised tighter integration and alignment of LogFire products with its own after the acquisition.